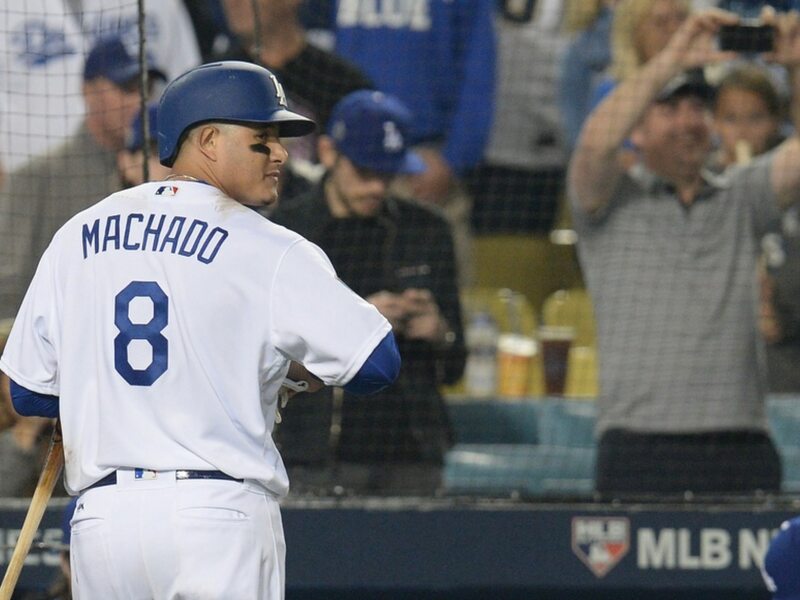 As spring training inches closer and Manny Machado remains unsigned, it appears the MLB free agent is getting more and more restless. And based on a report from Jon Heyman of MLB.com, that could be good news for the Yankees. Of course, this might have something to do with a recent report that the San Diego Padres are more inclined to pursue Bryce Harper than Machado. But honestly, quite aside from that it’s hardly surprising to hear that Machado is not happy with the offers he’s getting. Here we are, less than two weeks away from pitchers and catchers reporting, and he’s still unsigned without any real indication of where he’s going to land. The Yankees were reported as one of the teams hot to trot for Machado early in the hot stove (or not) period this winter. They’ve since made other moves, which is why it’s a long shot for Machado to land in New York. However, they certainly have the deep pockets, and if Machado gets restless enough, perhaps they can land another massive fish.